Hornborgasjön is well known among bird lovers. 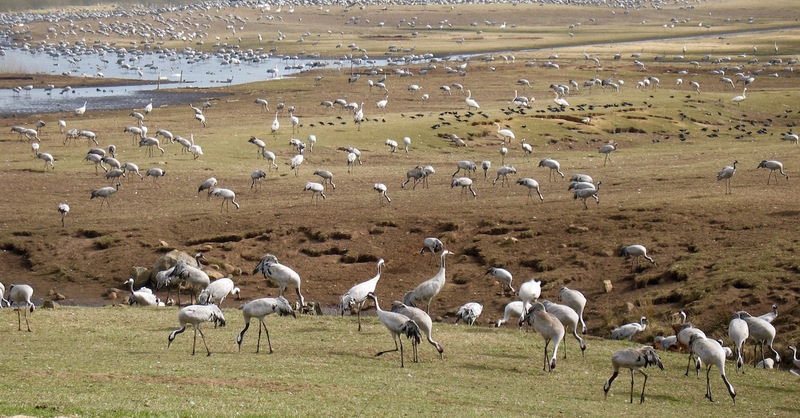 In a few weeks in the spring, up to 25,000 cranes come together to dance, before they migrate further north. The whooper swans like to mingle. Trandansen, Hornborgasjön, on April 10, 2015.